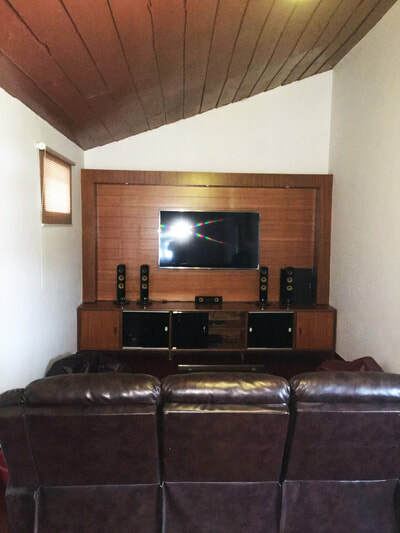 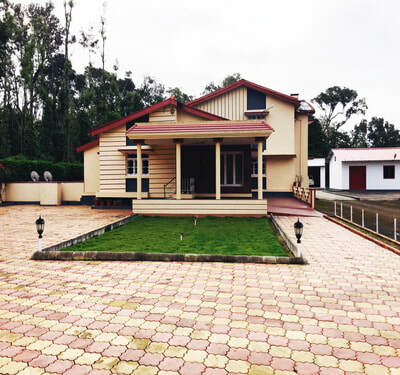 Welcome drinks, LED TV 52" with home theater, Mini Gym, Campfire / Bonfire - Depends rain, Bird watching, Coffee estate walk / Nature Walk, Accommodation for children below 5 years (age proof mandatory), Cellular signals of Jio, BSNL and Airtel are available, Indoor games (Chess, Playing cards, Carom), Outdoor games (Badminton, Cricket), 4 x 4 Jeep Drive to coffee estate, 24 hours hot and cold water, Vehicle Parking. 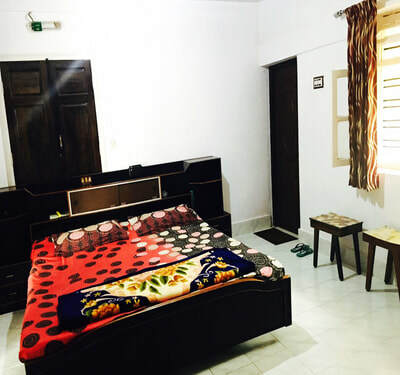 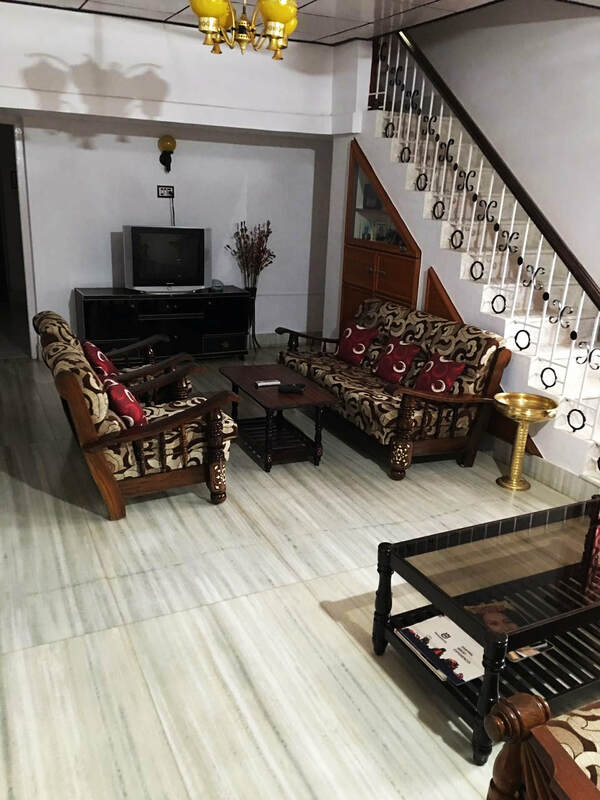 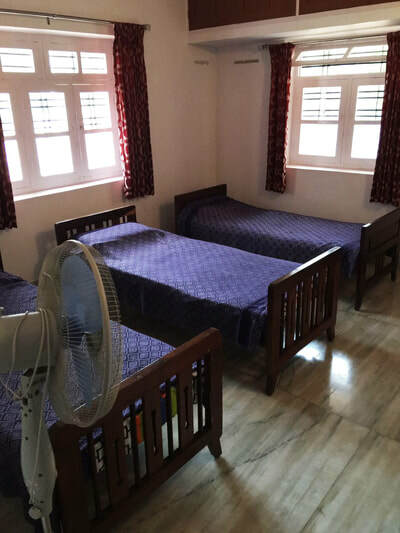 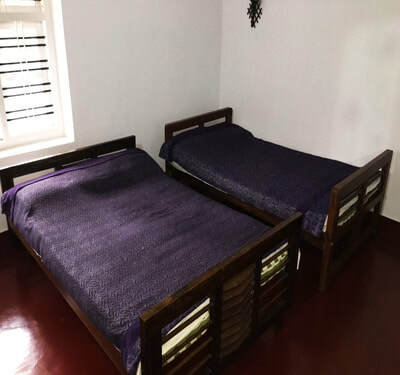 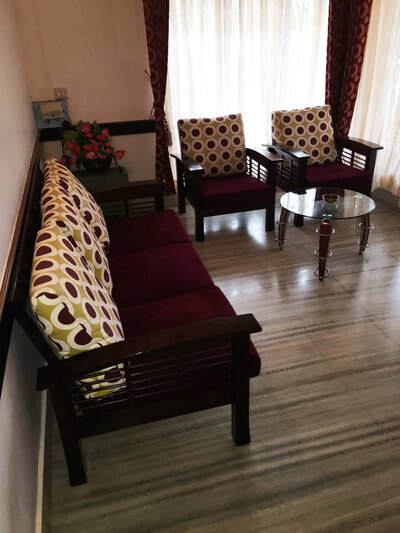 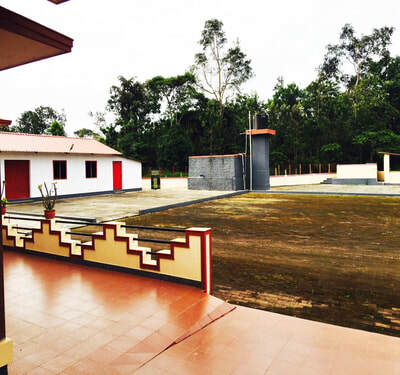 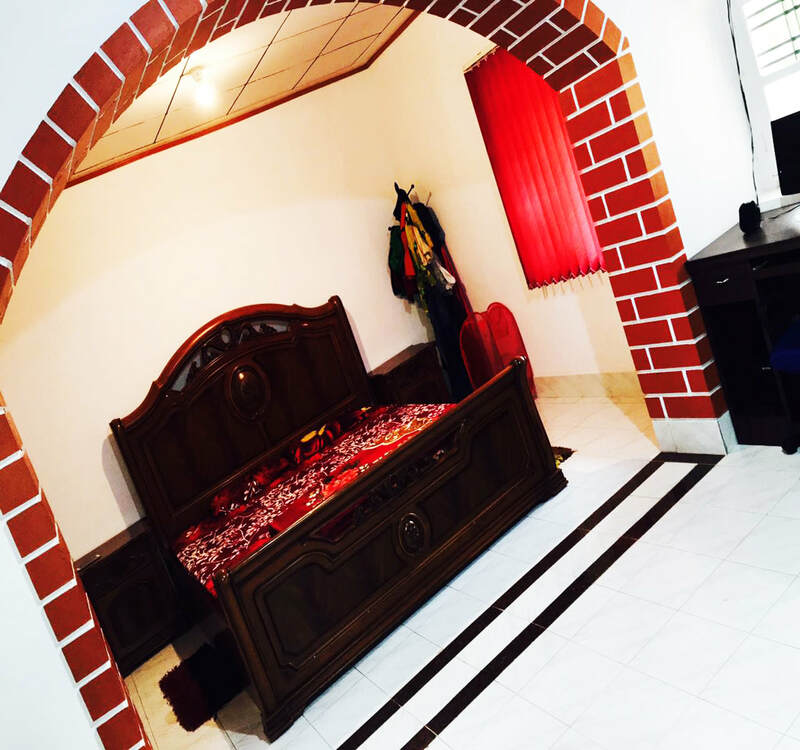 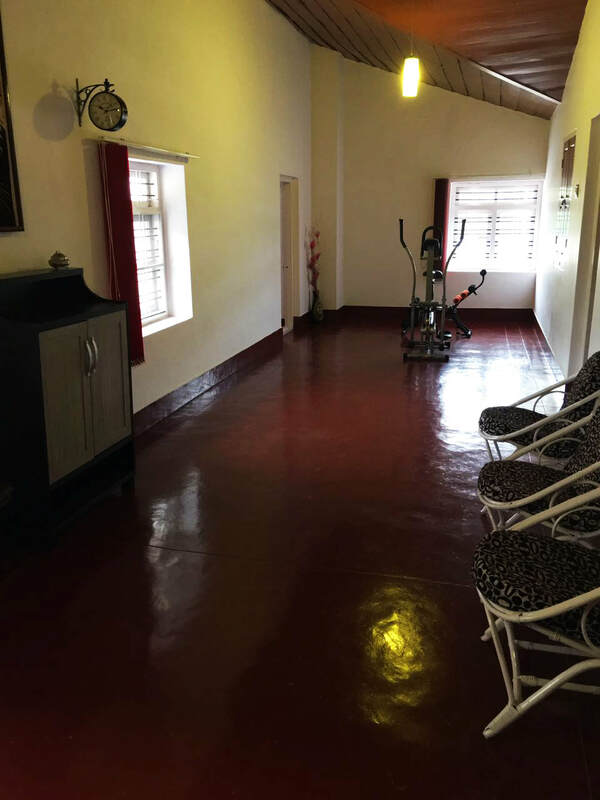 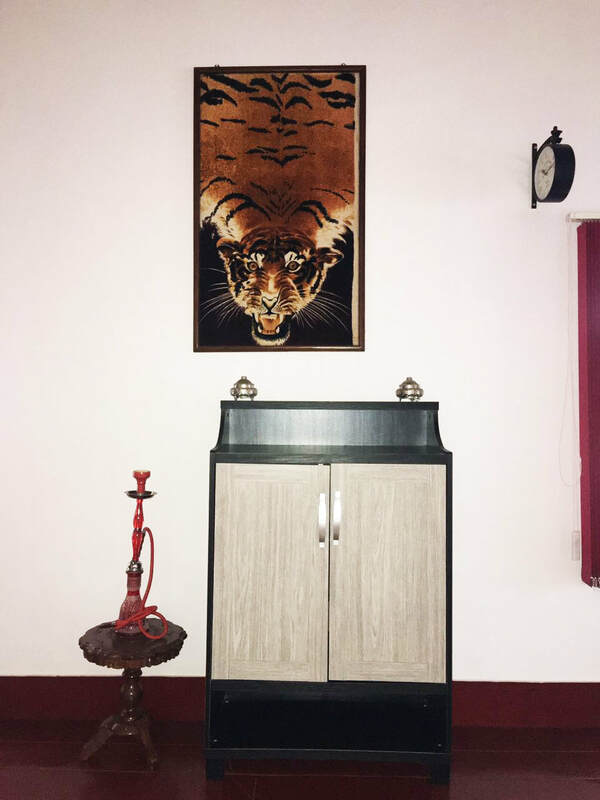 Bharatibylu Homestay is located in Halehalli, the place with a comfort of your own house invites you for a vacation that would be one of the most memorable one. The place provides rooms that are nice and spacious with the amenities that will take care of your needs. There is so much greenery in and around the house with so many plants that you would feel close to nature. 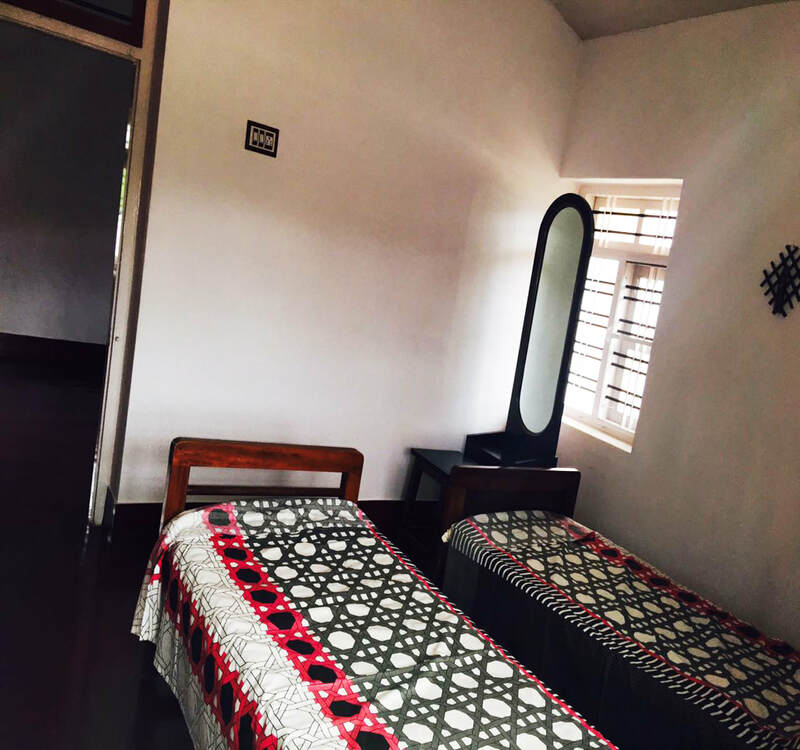 You will wake up to a calm and fresh atmosphere with nothing to disturb your mind except the soothing sounds of trees in the breeze. You also get to hear the long forgotten rooster’s wake up call in the mornings along with the sweet sounds of various other birds. 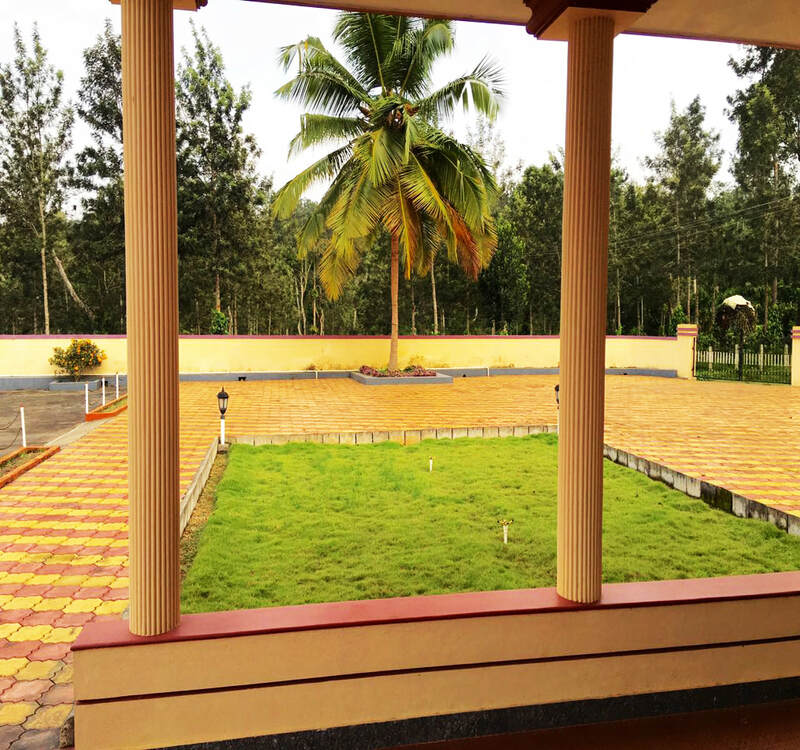 Distance: Mudigere - 14 kms, Balehonnur - 45 kms, Chikmagalur - 44 kms, Hassan - 84 Kms, Mangalore - 113 kms, Mysuru - 200 Kms, Bangalore - 266 kms. Places to Visit: Devaramane Hills - 16 kms, Charmudi Ghat - 18 Kms, Ballarayan Durgha Fort - 32 Kms, Kalasa (Kalaseshwara Temple) - 50 Kms, Khandya temple - 48 Kms, Horandu (Annapoorneshwari Temple) - 56 Kms, Dharmasthala - 56 Kms, Rathnagiri Bore - 46 Kms, Coffee Museum - 49 Kms, Kudremukha - 71 Kms, Sringeri - 80 kms, Muthodi Wildlife Sanctuary - 56 Kms, Mullayangiri - 65 Kms, Halebeedu - 62 Kms, Bababudangiri - 71 Kms, Agumbe - 106 kms, Kukke Shree Subramanya Temple - 101 Kms, Kemmangundi - 104 Kms.